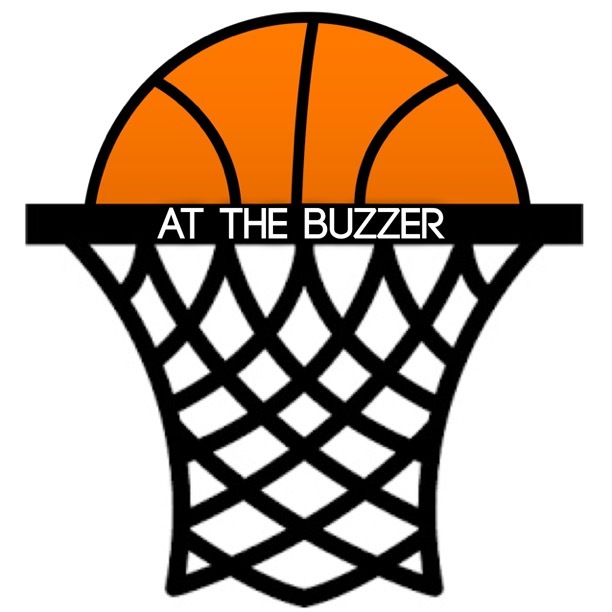 At The Buzzer is a student-run blog designed to provide a place for discussions on all things sports. Here at ATB, you choose the subjects of your stories, the word count and how it’s written. And best of all, it’s on your own time! If you’re interested in becoming a writer for ATB please fill out the form below and include a short description of your experience and preferred sport(s) to write about. We hope to hear from you soon!